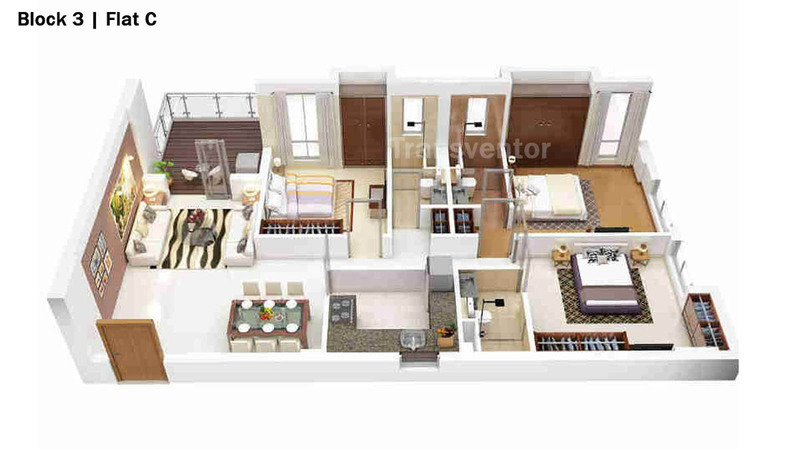 Merlin Group Developed the Most Fashionable Residential Project 5th Avenue in Kolkata. 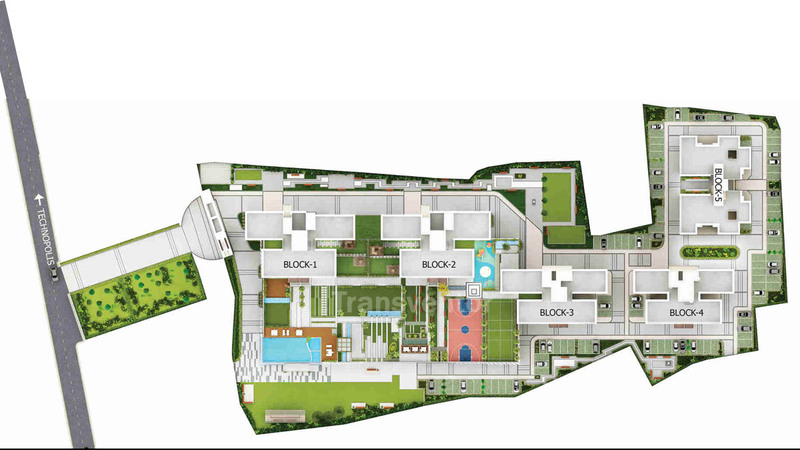 It is Located in Mohisbathan, Just Walking Distance from Salt lake Sector V. It Spreads over 4.22 Acres with 60% Open Space. 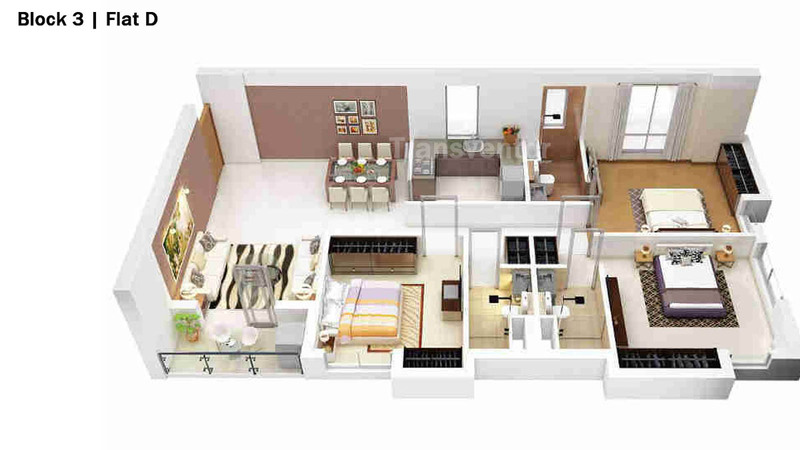 It Offers Luxurious amenities like maintenance services and door to door delivery services along with laundry provisions. 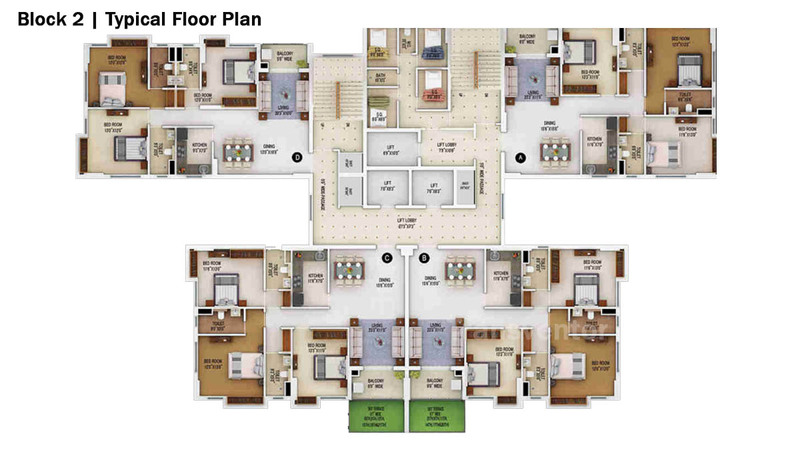 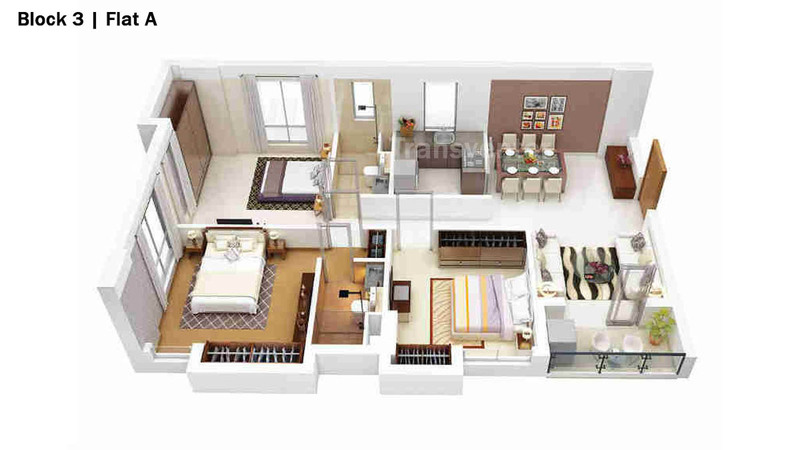 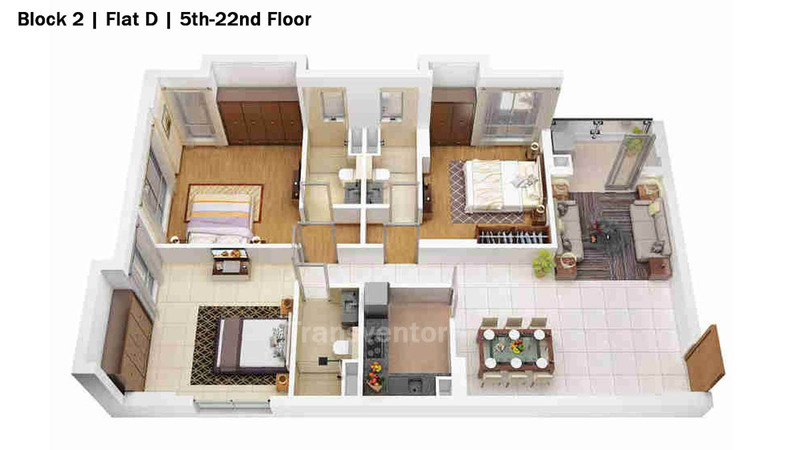 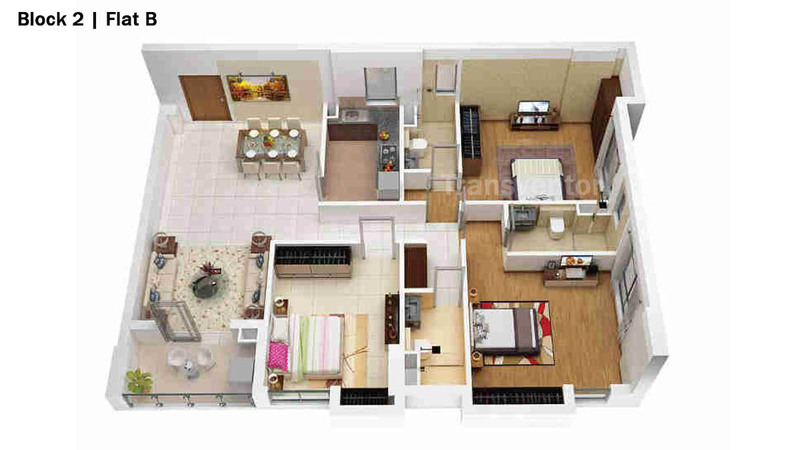 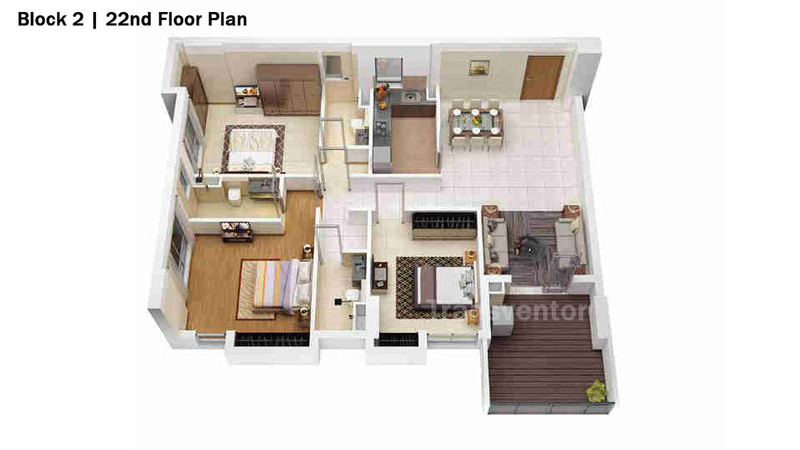 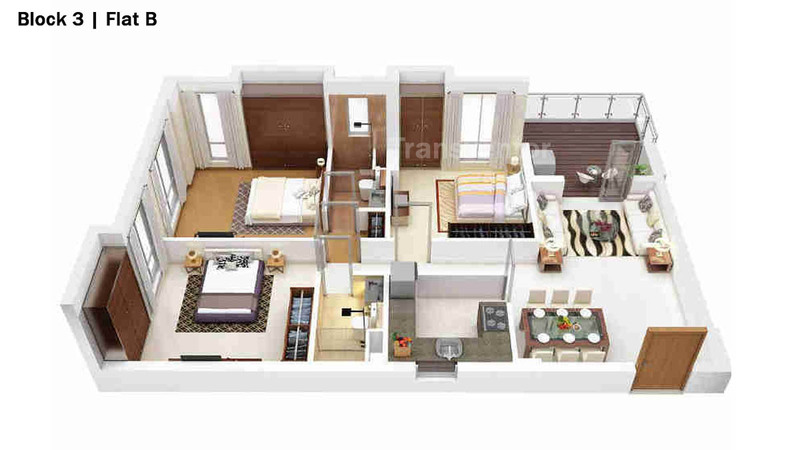 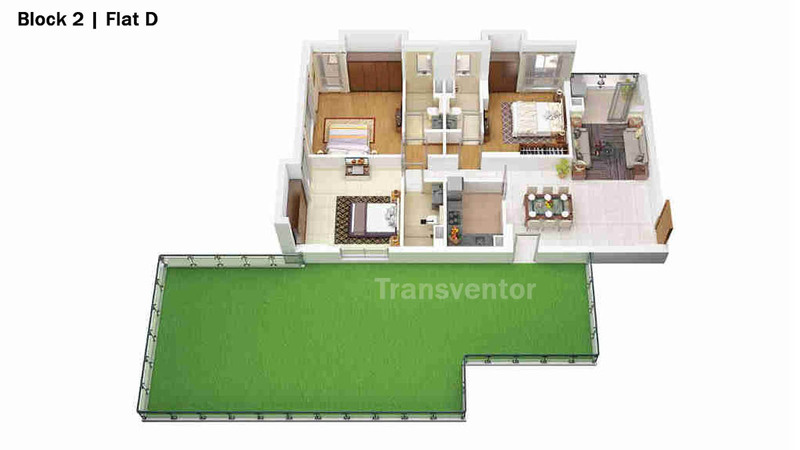 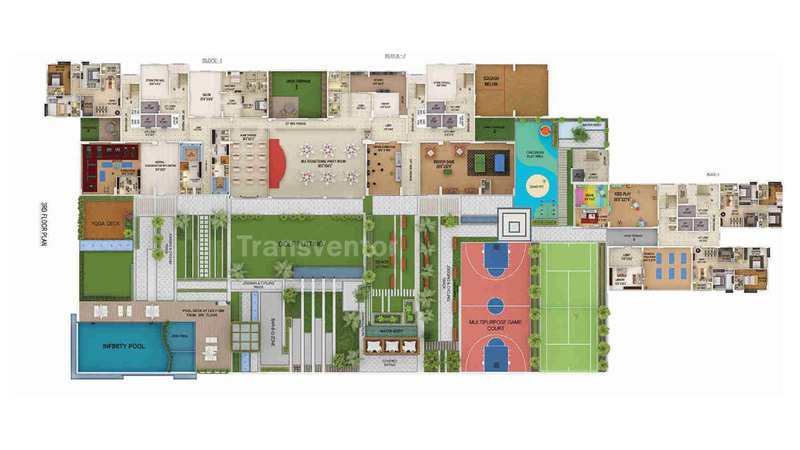 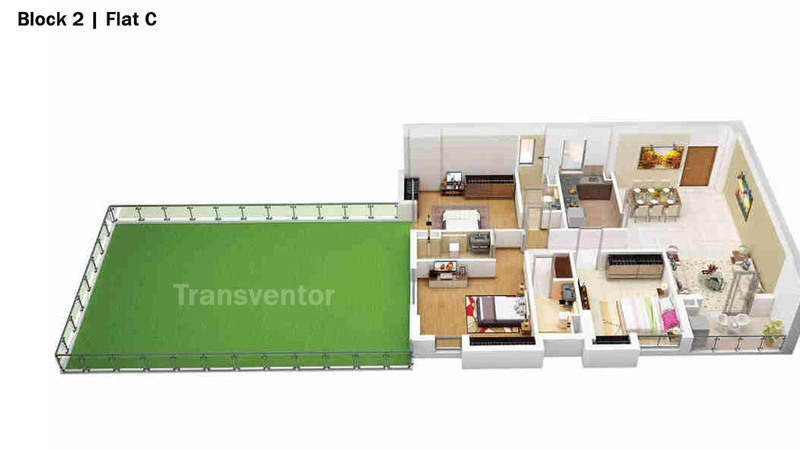 It Offers Truly Fashionable AC 3 BHK Ranging From Size 1062 – 1342 sq.ft Built Up Area. 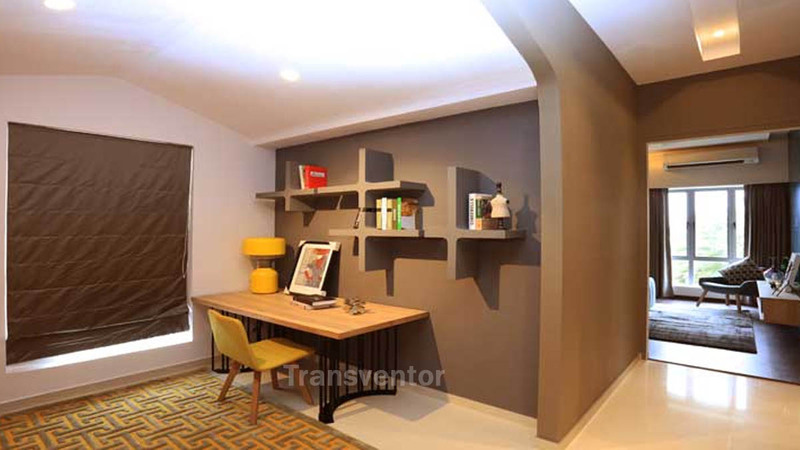 This Project has Well Designed and Colourful Interior With Splendid view of Exterior that is Designed to maximize daylight and fresh air. 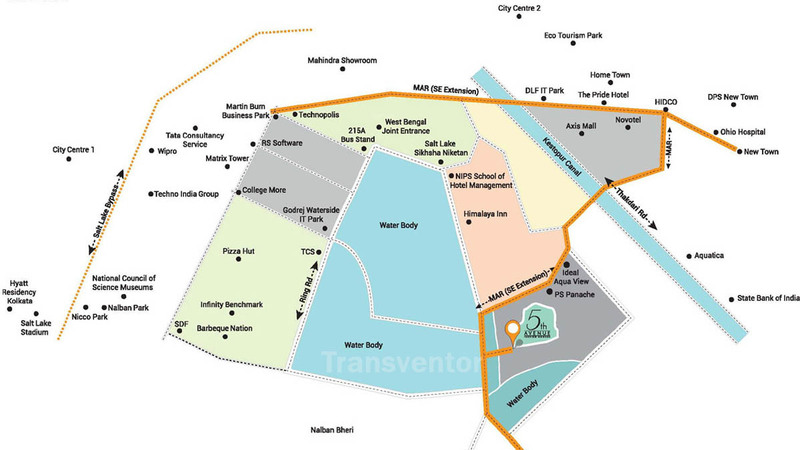 The Project Provides Well connectivity to all parts of kolkata with Good transportation Services through Rail and Roads.Schools, Colleges, Malls, Social Hubs , Hospitals are Located in the Nearby Area. 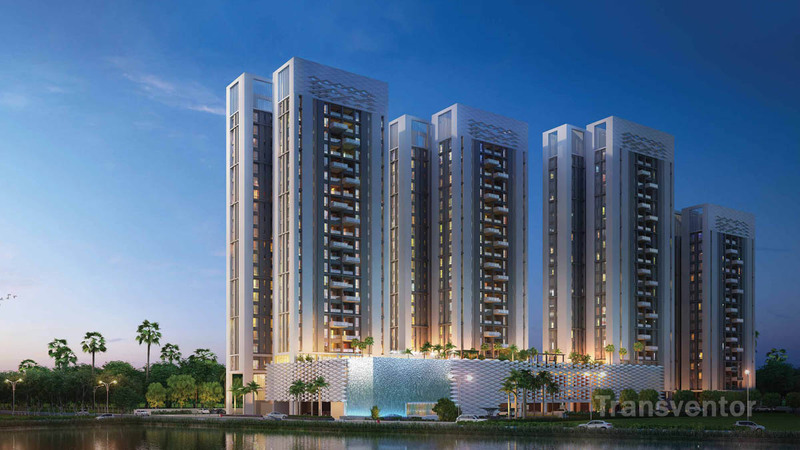 First Ever Fashionable Residential Project in Kolkata. 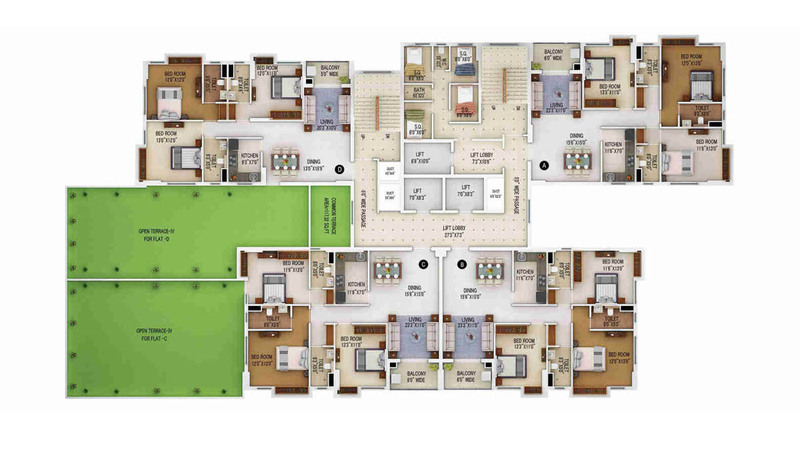 Fully AC Residential Partments with Most modern Amenities. 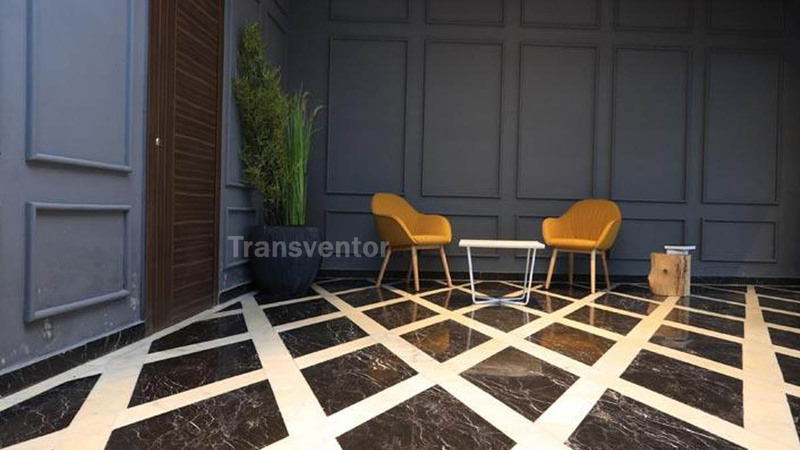 Well Connected to City Milstones with excellant transportation Facility. 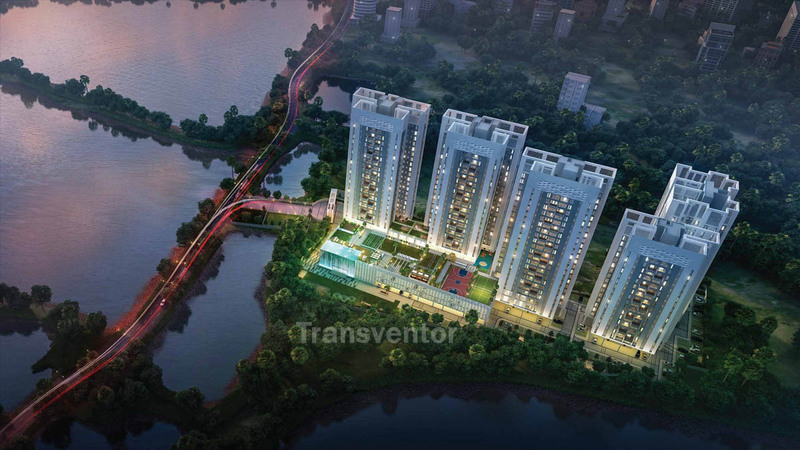 Piller of Trust from Leading Developer Merlin Group. 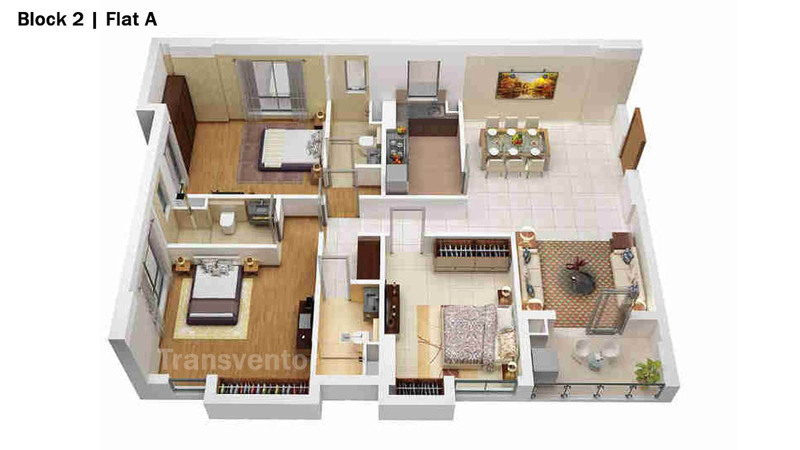 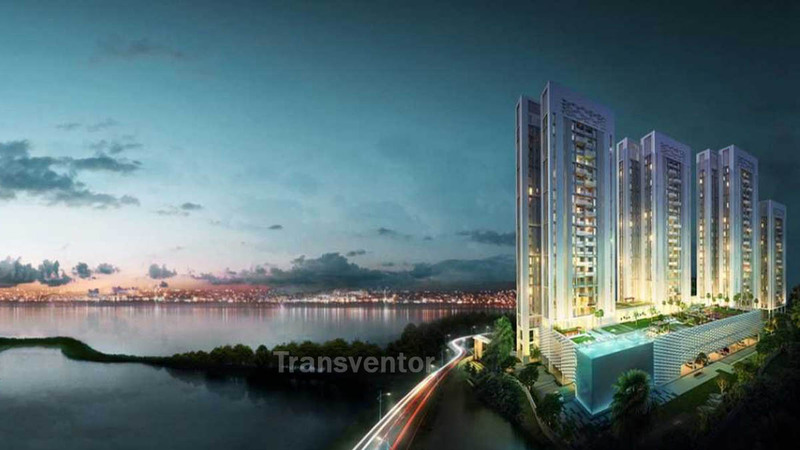 Interested to Buy Property in Merlin 5th Avenue ?